How much life fits into four years of a person’s life? That’s a good question and it’s such a good thing that we have Facebook telling us what happened x years ago. Today I learnt that it’s exactly four years ago that I moved abroad. In September 2012 I was at my wits end. After a few years abroad I had returned to my hometown in Finland, somehow thinking that I would be able to fit in and feel at ease in familiar surroundings. As it turned out, I had been wrong and the place was slowly but steadily making me depressed. There was no interesting work and nothing to keep me motivated. I once again realized that it was time to pack my bags and say sayonara. That move turned out to be a great decision. Sometimes the most impulsive decisions are those that make the greatest difference. I must be honest. I didn’t think clearly at all. In the span of approximately two weeks I applied for a job, got it, jumped on a plane, and found myself in a city where I had not set foot in my entire life. Hello, Bratislava, ahoj! Four years ago I posted the following photo on Facebook. I bought that suitcase in a Turkish supermarket in Moscow in 2007. 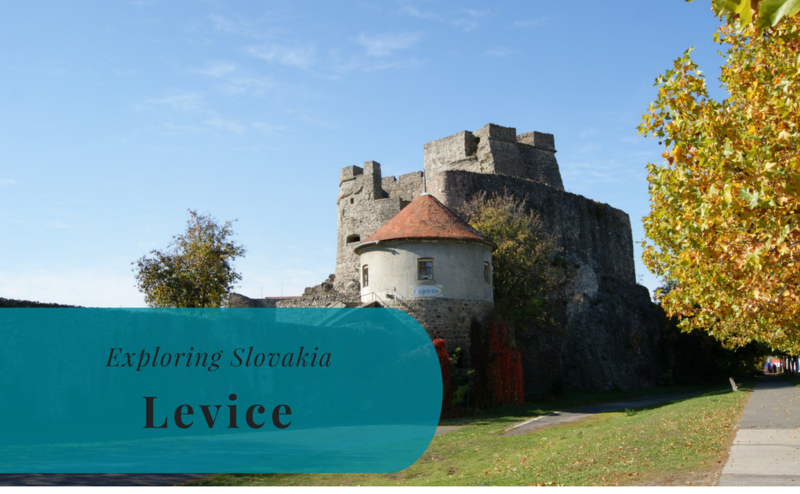 In 2012 it took me and my belongings to a new adventure in Slovakia. Actually moving there wasn’t so tough. I quickly found an apartment. The landlord was a funny guy but that is OK, I have a lot of great stories to tell. Work started almost immediately. I had a fairly good income (in regards to the local level of income) and I made some friends. Life was fairly easy. 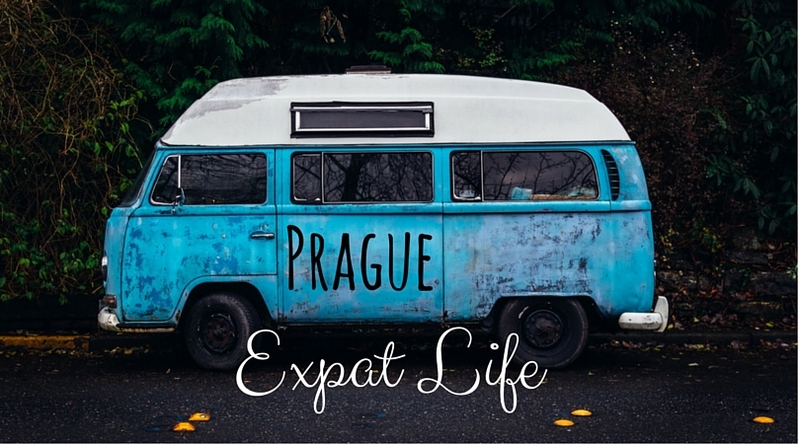 People think that moving and living abroad is difficult. It might be challenging at times but it doesn’t have to be hard if you don’t make it. There is nothing I regret about that decision to move to Slovakia. I stayed in Slovakia for almost exactly a year and a half. Bratislava is where I met Jesper. We had a jolly good time discovering places and going out a lot. After returning to Sweden, we have both found decent jobs. We live in a nice apartment and we even got married. And we have been to 27 countries together in these four years. Cheers to that! It’s not that one should be impulsive all the time. But if you’re waiting for the right moment to go abroad, calculating risks and opportunities, you might never make it. Sometimes the most sensible thing is to let go of the bad stuff and look for new chances. Those chances won’t come knocking on your door, you have to go and find them. I find this very insightful and timely for me. I am quite in the crossroads now of whether to push through in moving & working abroad for the first time. I feel scared and excited at the same time. I hope I will make the right decision.